The COMBAT Toolkit is designed specifically to help hotels tackle the problem of human trafficking by helping staff to identify specific signs of trafficking. It comprises reference guides with accompanying powerpoints, case studies with accompanying powerpoint for training sessions, a trainer’s manual, a series of 10-minute trainers, aide memoires and example awareness-raising posters. 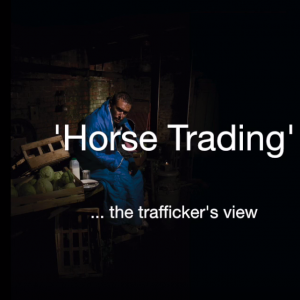 These three case studies about sexual exploitation are written in the first person, so that trainees are better able to identify with victims. 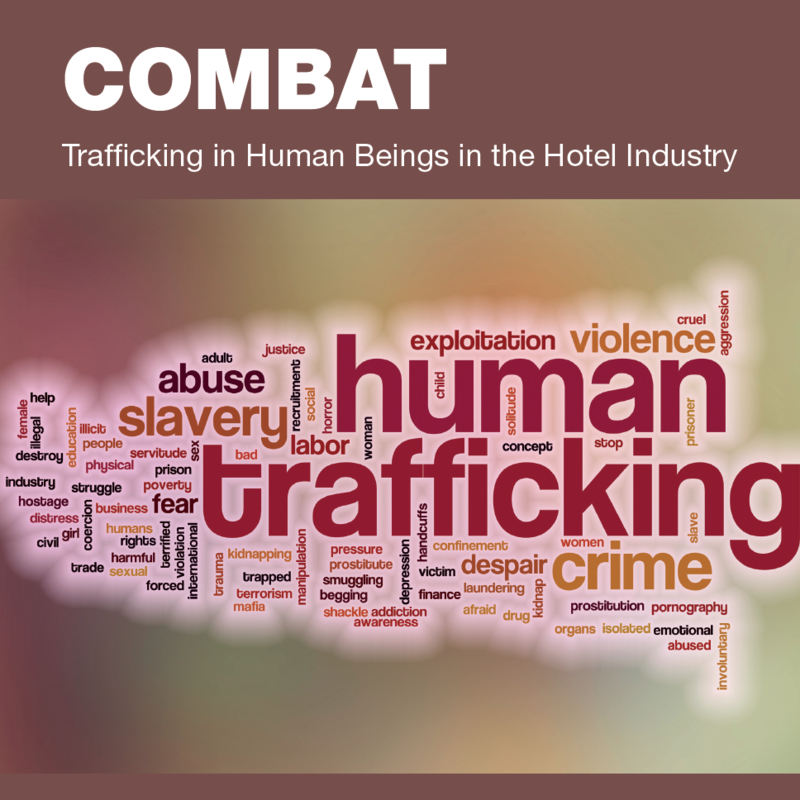 These case studies are intended to provide discussion point for trainees to identify whether or not the case is an example of human trafficking, what signals there are if so, and what barriers could be erected to prevent this example from happening in their hotel.